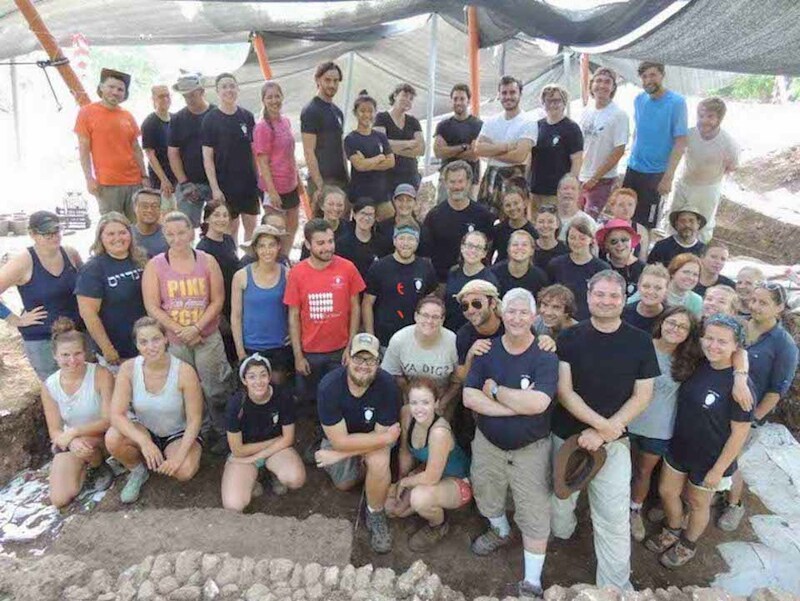 2017 Tel Kabri Excavation Team including Brandeis students. We are happy to offer multiple opportunities for fieldwork in the Department of Classical Studies, for both graduate and undergraduate students of all levels and interests. Graduate students in either track are encouraged to take a field season during the summer. Summer grants are available to graduate students through the generosity of our donors. For students with minimal fieldwork experience, a season at Tel Kabri is encouraged before pursuing positions at the other projects offered. Interested in learning more about our fieldwork opportunities and research programs? Contact us.